Posted March 31st, 2016 by Jessica Garcia & filed under Uncategorized. Cancun is home to white sand beaches, warm turquoise waters, and amazing views. If you are looking to get those incredible vacation photos and see Cancun at its most authentic, then take our advice and visit these places to get the best views in Cancun. 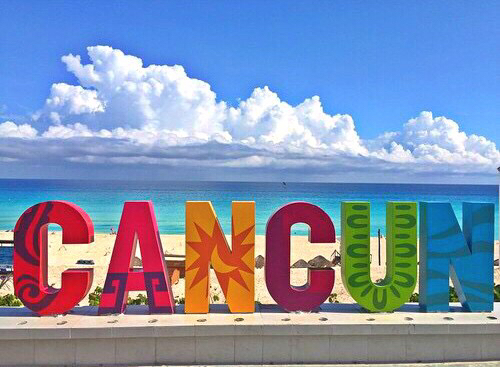 This is where you can take those iconic Cancun vacation photos. Located at Kilometer 17 in the Hotel Zone, El Mirador is a favorite of tourists and locals alike. 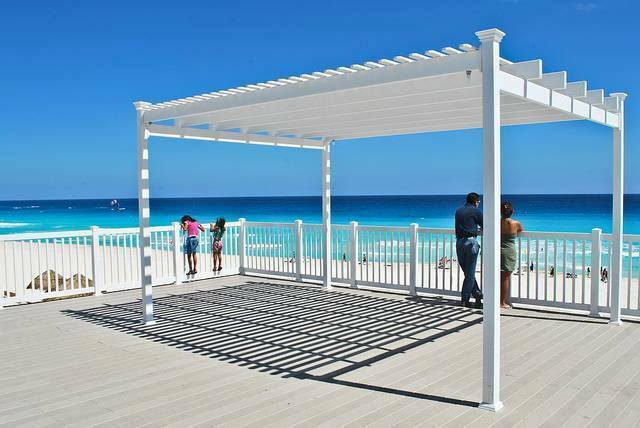 Overlooking the beautiful beach of Playa Delfines you can view the many colors of the Mexican Caribbean from the deck and take a photo with the now famous Cancun sign. One of the best views on a vacation is a sunset on the water. 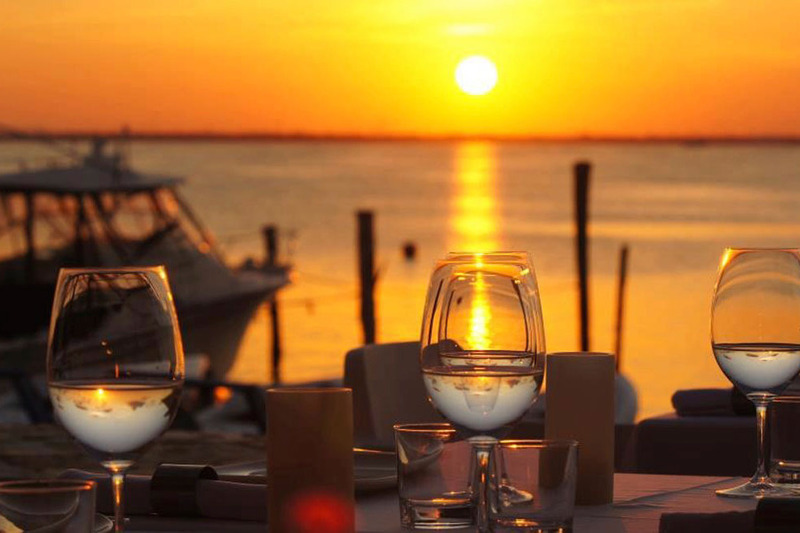 We think the best way to view the sunset is over the lagoon while enjoying a delicious meal and a cold cocktail. Many of the restaurants in the Hotel Zone are located on the lagoon and provide stellar views during the day or evening. This activity is not for those afraid of heights. 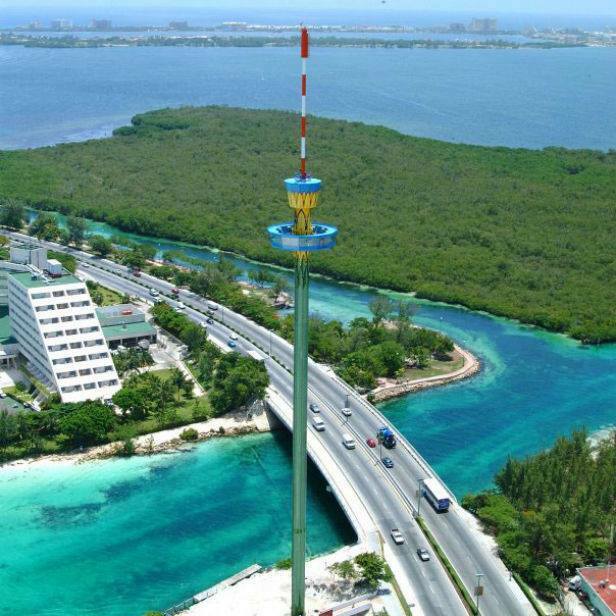 That being said, if you are a thrill seeker then this is the best way to see all of Cancun in just minutes! Known as the Torre Escenica and located in The Embarcadero, this structure will climb 260 feet into the air letting you see Nichupte Lagoon, the Caribbean Sea and more. 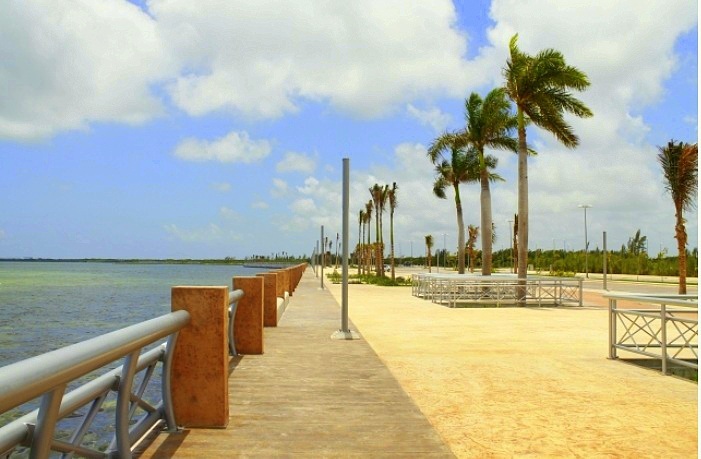 The perfect place to enjoy a nice stroll and watch the sunrise is at Malecon Tajamar. Overlooking the sparkling Nichupte Lagoon and located close to the entrance of the Hotel Zone, this spot boasts spectacular views and creates a calming place to enjoy them from. Visit one or all of these amazing places to get the best views in Cancun and give you memories and photos that you will be looking back on for years. Ready to book your Cancun vacation? Do it here!